The Golden Age of Poetry in China was during the Tang Dynasty (618 – 906 AD). One book of Chinese Love Poetry edited by Jane Portal (© 2004) was published by Barnes & Noble Books (ISBN 0-7607-4833-0). Most people outside of China don’t think of love poems when they think of China. However, there has to be a reason for more than 1.3 billion people, other than the Great Wall of China, the Pacific Ocean and the Himalayan Mountains that helped shelter China from global wars and invasions that rocked the rest of the world for centuries until the West invaded China during the 19th century Opium Wars to force, if possible, a different set of values on China’s collective culture. For poetry lovers, China’s love poetry imparts a sense of the private passion that beats in the Chinese heart. The three arts of poetry, calligraphy and painting, the Triple Excellence, are represented on the pages of the book Jane Portal edited. As you can see, the Chinese are a passionate people; they just don’t dramatize these passions publicly as many Westerners do. The following poem by Du Mu (803 – 852 AD) is an English translation. a smile will not come. 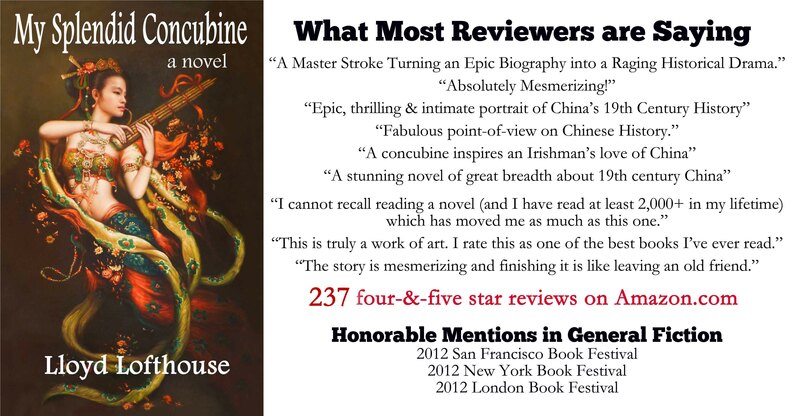 Discover Wu Zetian, China’s only female emperor, who ruled during the Tang Dyansty. This entry was posted on Tuesday, December 13th, 2016 at 05:00 and is filed under China, Chinese arts and music, Chinese history, cultural differences, history. You can follow any responses to this entry through the RSS 2.0 feed. You can leave a response, or trackback from your own site. My Chinese husband was always more emotional than I. He shouted during Bruce Lee movies and cried during Joy Luck Club and Man of la Mancha. When he was traveling, he wrote beautiful, romantic letters to me. Some films bring tears to my eyes. Some bring laughter and smiles. Some just distract me and are soon forgotten. The last film I saw was “Miss. Sloane” I enjoyed it, especially when she speaks her mind in front of a Congressional committee near the end of the film. You want to get up and cheer.